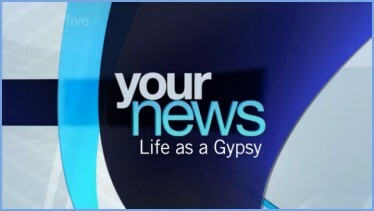 After over 10 years (with a short break) Kirsty Young left Five News in 2007. 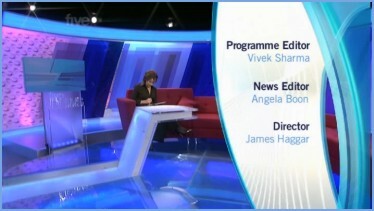 From Monday 18th February, Natasha Kaplinsky joined five news, and so, as before with the arrival of a new presenter, there's a new look. 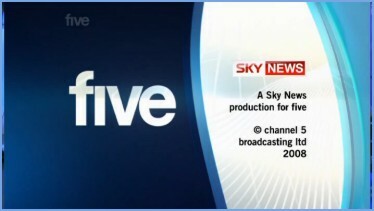 The advert to advertise the new look five news launching on Monday 18th February 2008. 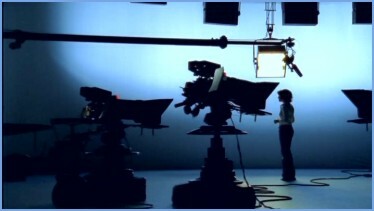 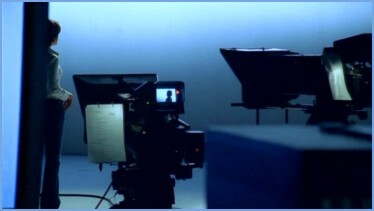 The opening titles from the first edition of the new look five news from 5pm on Monday 18th February 2008. 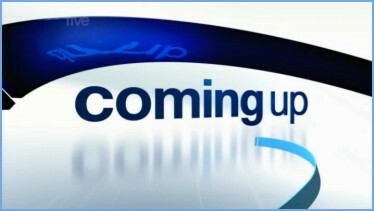 The cominmg up graphics and outro to a break from the first edition of the new look five news from 5pm on Monday 18th February 2008. 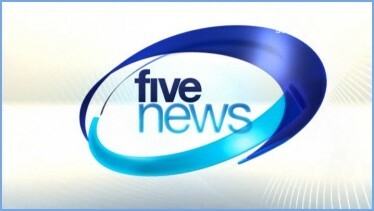 A welcome back after the break from the first edition of the new look five news from 5pm on Monday 18th February 2008. 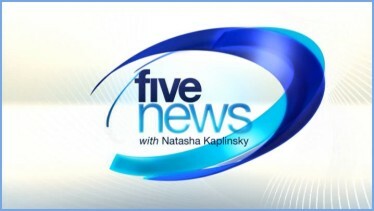 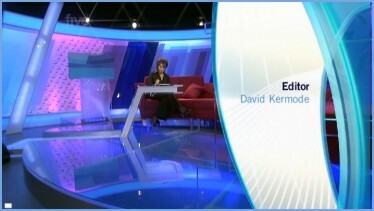 The closing titles from the first edition of the new look five news from 5pm on Monday 18th February 2008. 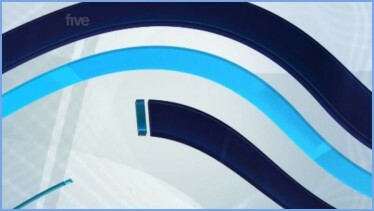 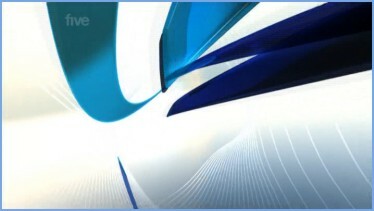 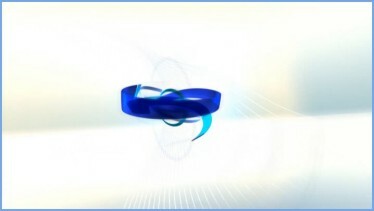 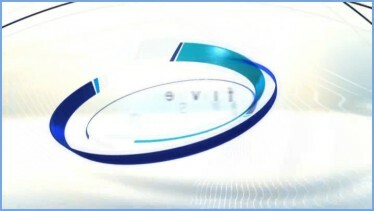 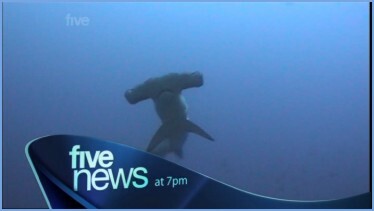 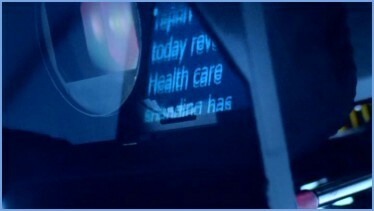 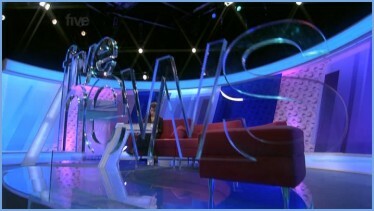 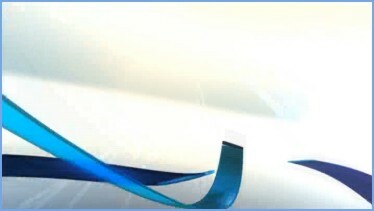 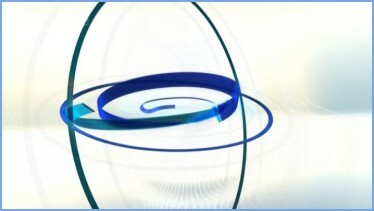 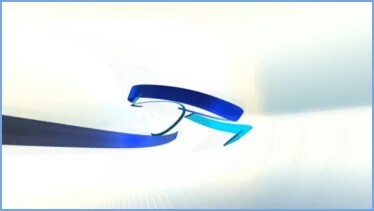 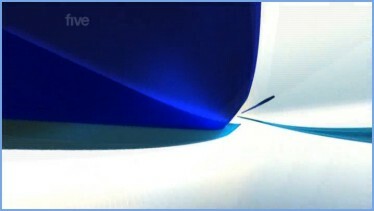 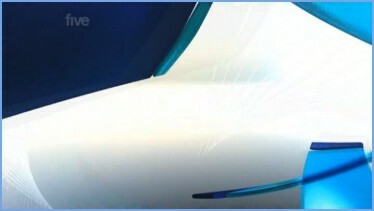 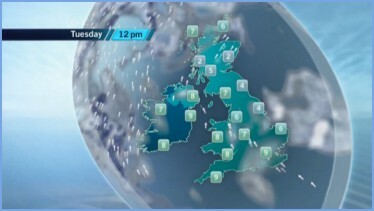 The opening titles from the first update of the new look five news from 8pm on Monday 18th February 2008. 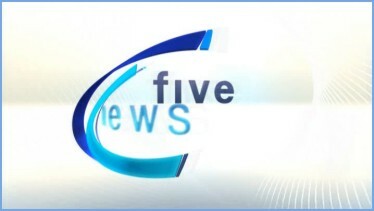 The closing titles from the first update of the new look five news from 8pm on Monday 18th February 2008. 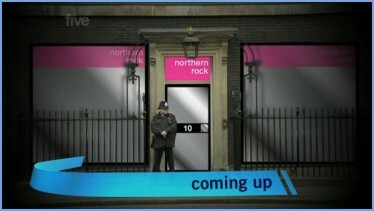 The your news graphics from the first edition of the new look five news from 5pm on Monday 18th February 2008.